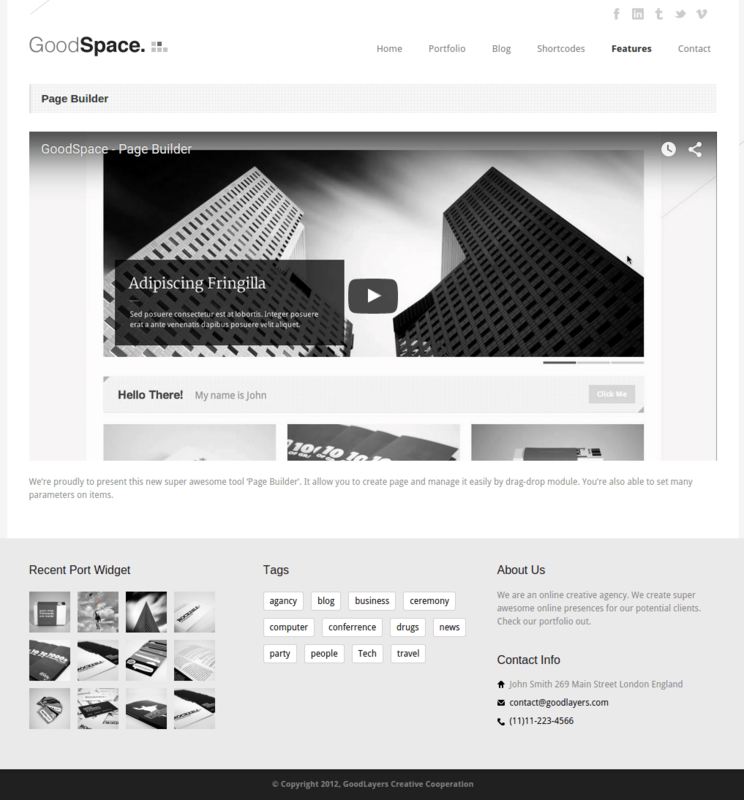 Good Space-WordPress Blog theme. This theme has very clean and minimal designed and it focuses on creative Agencies, blogging and magazine websites. 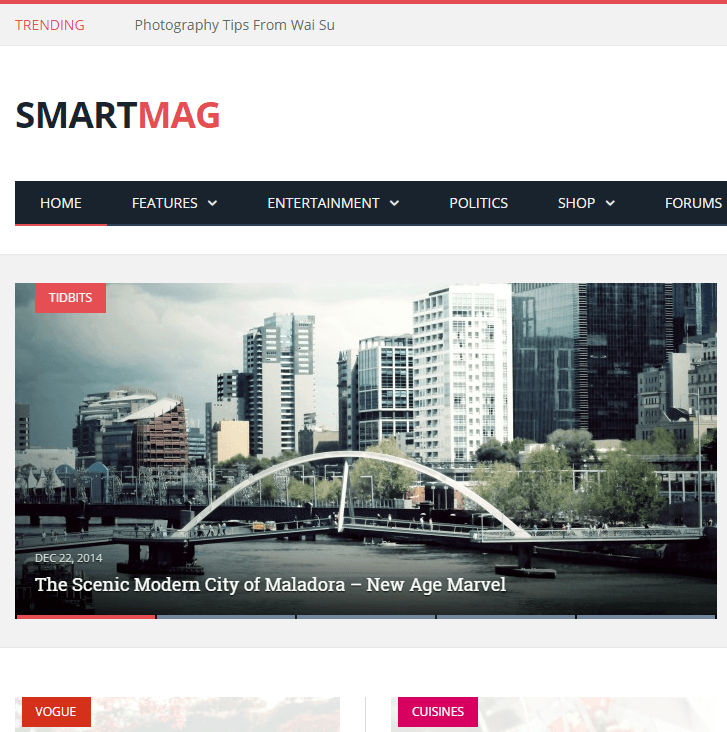 This theme has a responsive layout which is suitable for any device of the user like tablets, computer, mobile phones etc. 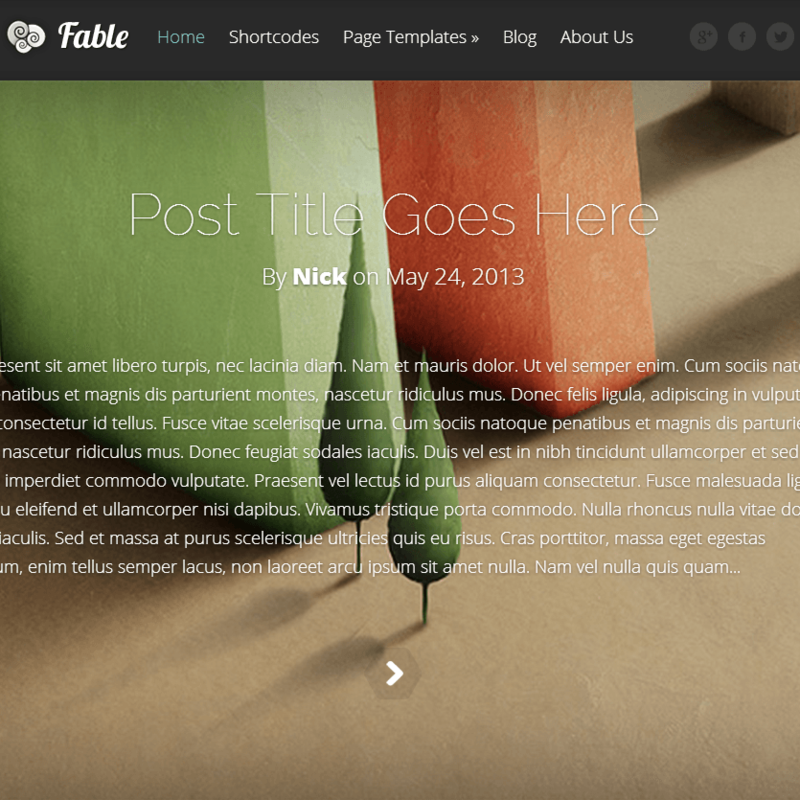 This theme provides the multiple features like page builder this is used for managing the page content easily. In this theme you can create multiple sidebar, choosing over 450 fonts from google and if you want to upload own font this theme provides the cufon Uploader. This theme support the translation ready option by using these you can easily translate any page easily by uploading language file into the theme. The theme is integrated with Visual Composer Page Builder with which you can create the unique pages within few minutes and that too without having any programming knowledge. This page builder saves $34. This theme is also designed with SEO optimized coding, SEO optimization is rank your pages on the search engine and search engine analyst to your site template. You have a thumbnail option Static Image, Slider, Video to showcase the content. This theme has a Social share of each post to share your post on the social site. I am new to WordPress and wanted to create a personal blogging website. I was searching for a minimal and clean design theme. I ended my searching with this theme. It is really good theme for bloggers like me. It represents your content attractively and helps to increase visitors. 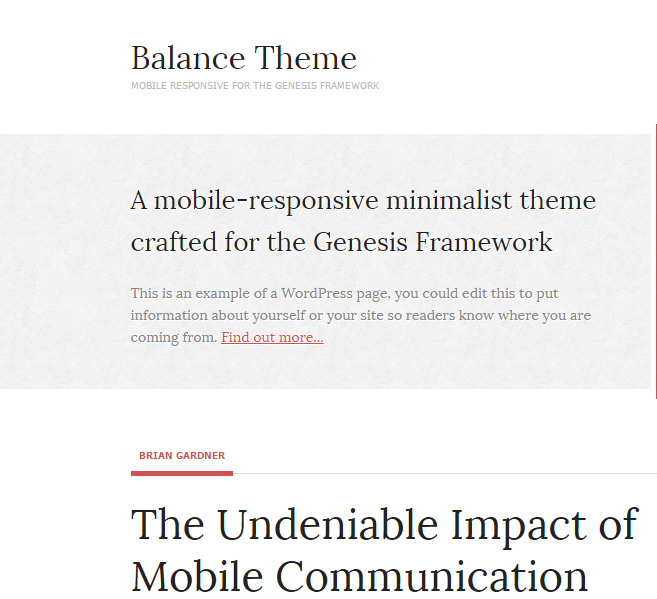 Responsive Blog/Magazine WordPress theme with multiple unique designs.